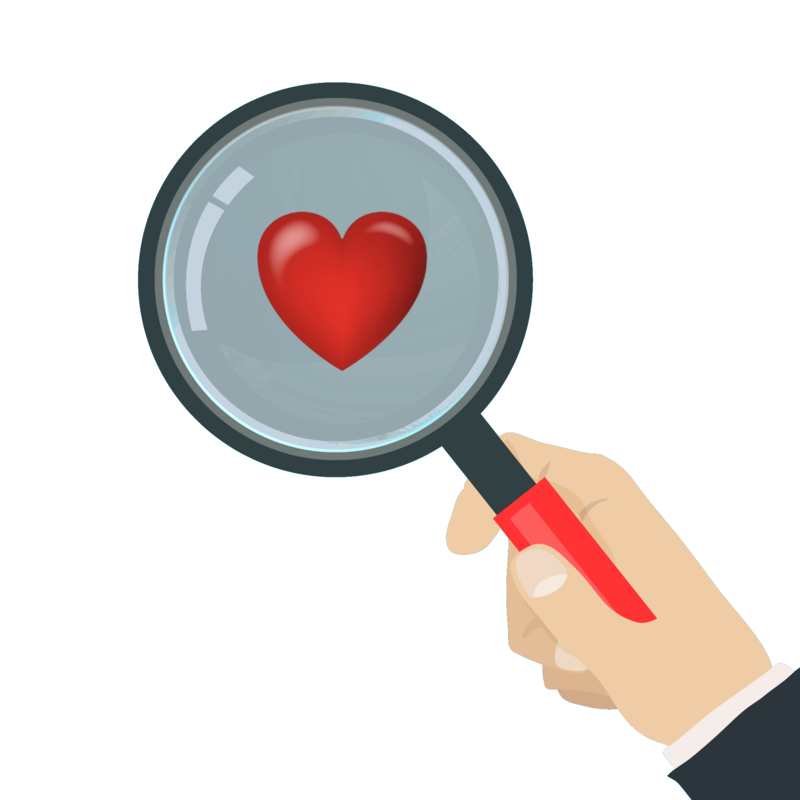 Our Love Assist PROFILE REVIEW SERVICE is a perfect way to get some honest feedback and ensure your profile and pictures are personalized and POP. 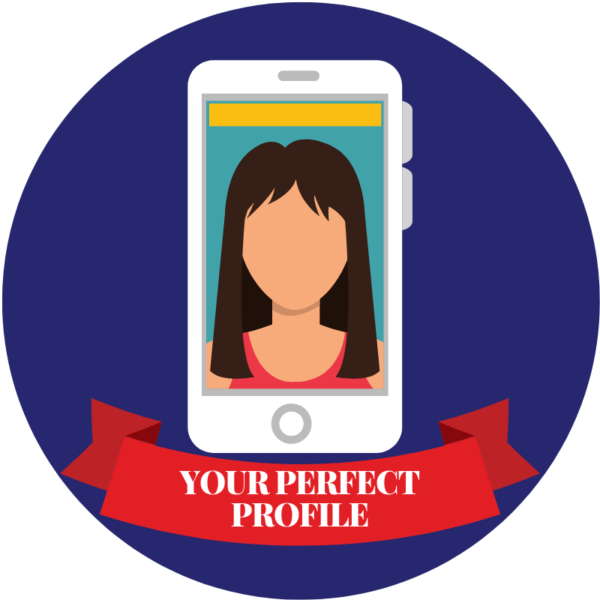 We want you to succeed at online dating. The best way to do this is with a profile that presents the best version of you AND attracts ‘the right one’. It’s challenging to write a short and powerful profile in 200 words. Winston Churchill said, “If I had more time, I would have written a shorter letter…” Love Assist has expertise in shorter letters – we will save you time and help you create your perfect profile. Step 3: You’ll receive a Profile Prescription with an honest assessment of what works and areas for improvement. The personalized recommendations will make your profile POP! Profile Review Service $99 Comes with a satisfaction guarantee so shop with confidence!